3-Dimension Shipping is your one-stop-shop for document-related services. Printing or copying, binding or laminating, when you need to get the job done right, visit us at 3-Dimension Shipping. Easily upload, customize and submit your documents online to get the professional-looking results you've come to rely on from 3-Dimension Shipping. 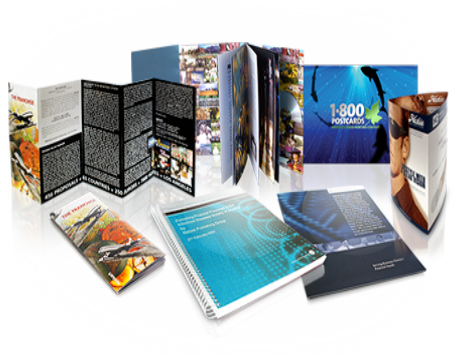 At 3-Dimension Shipping you will find a variety of binding and finishing options to take your documents from good to great. Let our documents professionals handle your document needs while you take care of business. We stock a variety of document finishing solutions and can professionally “finish” your documents to your specifications.